For those who may be confused, Payoneer, is one of the top payment gateways in the world. It is PayPal's best alternative and is accepted by almost every store which accepts PayPal worldwide. Aside Payoneer and PayPal, there are other payment gateways such as Payza and Skrill. They all serve the same purposes, or rather have some similarities and a few differences. One of the major reasons why I love Payoneer is that they give all their customers free MasterCards, however you have to pay annually. There are not so many trusted Payoneer exchangers in Nigeria and anybody can pose as a PayPal exchanger in Nigeria. That is why you should patronize the top 10 e-currency exchangers in Nigeria. 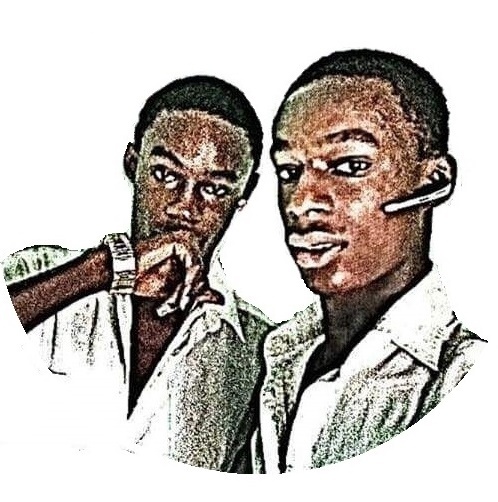 If you're looking for how to sell PayPal in Nigeria, how to sell Skrill in Nigeria, how to sell PayZa in Nigeria, Neteller exchanger in Nigeria, Nigerian Payoneer exchanger or the Payoneer exchange rate in Nigeria, we will talk about them. Now, there are two ways of cashing out your funds from Payoneer- by transferring it to your local bank account and by using the free MasterCard. If you're using the MasterCard, you have to pay annually and if you're transferring it, you have to reach the minimum withdrawal limit for Payoneer. The Payoneer minimum withdrawal is $200. About how to deposit money in Payoneer account and Payoneer funding, you can use the account to cash out your AdSense, MGID, Amazon and a lot of other earnings. The Payoneer exchange rate in Naira varies with the exchanger and you should confirm that before patronizing them. How to get the Payoneer MasterCard in Nigeria shouldn't be an issue because they just need your address to mail you your own free card, however if the Payoneer MasterCard misses on transit, you might have to pay about $70 for a new one. Just like the PayPal exchange rate in Nigeria, the Payoneer varies. 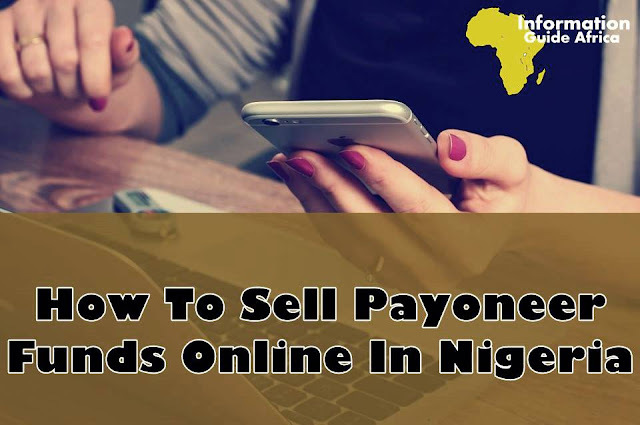 If you are looking for how to fund your Payoneer account in Nigeria, this is also necessary for you. You can find trusted individuals to purchase your funds and pay as agreed. I don't too like this method because there are not so many trusted people in the world, and unlike PayPal, Payoneer doesn't have a call-back feature which let's you call back the funds if the business doesn't go as agreed. However, you can sell to us. Yes, we buy Payoneer funds at good rates and pay you in Naira immediately. Please avoid selling scammed or hacked funds to us, and they must be verifiable. The back account which we will pay into MUST bear the same name as the Payoneer account. We don't buy always, so if we don't need funds at the time of your contacting us, we will direct you to another trusted buyer. Kindly contact us or email contact@infoguideafrica.com to deal today! There are some trusted websites that will purchase your Payoneer funds and pay you into your bank account. We will share a few of them below. We will limit our list to these three, because they should solve your needs. They are trusted, however we have not tried all. You can also verify with other sources before selling to them.